Stop being a passenger in your own life. Believe in yourself and start driving! The Confidence Pocketbook is your take-everywhere guide to confidence and self-esteem. Packed with over 100 simple tips, techniques, ideas and suggestions, this book is your ultimate companion for facing life head-on — even during the most awkward or nerve-wracking moments. Whether you flounder in social situations, second-guess your every decision or doubt your own abilities, author Gill Hasson can help you live your life with confidence. 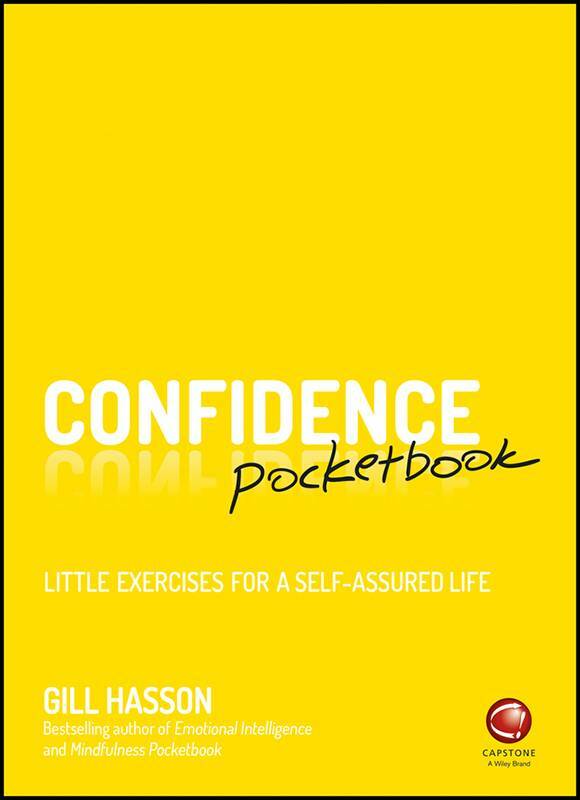 Each page in this book presents a specific scenario in which confidence is key, and shows you the little ways in which you can act — and feel — more confident every day. Keep this guide with you as a constant reminder to believe in yourself; dip in for a quick bit of advice in tricky situations, or read and re-read the pages that hit closest to home. By making tiny yet impactful changes to your outlook, your habits and your attitude, you'll develop the confidence to cope with challenges and the optimism to say everything will turn out fine.